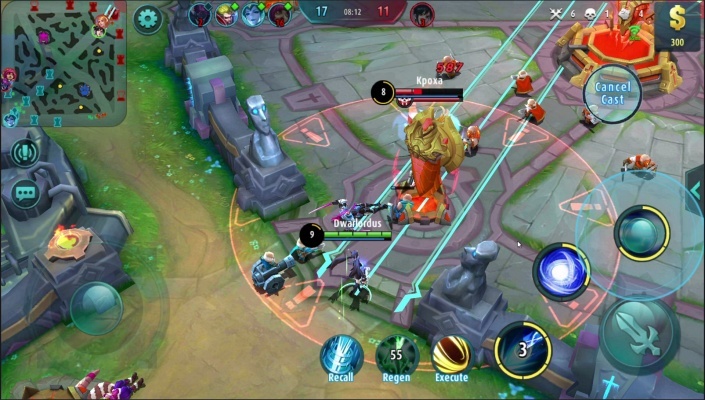 Arena Stars is a New multiplatform Free 2 play, 1v1 Action MOBA Multiplayer Game . 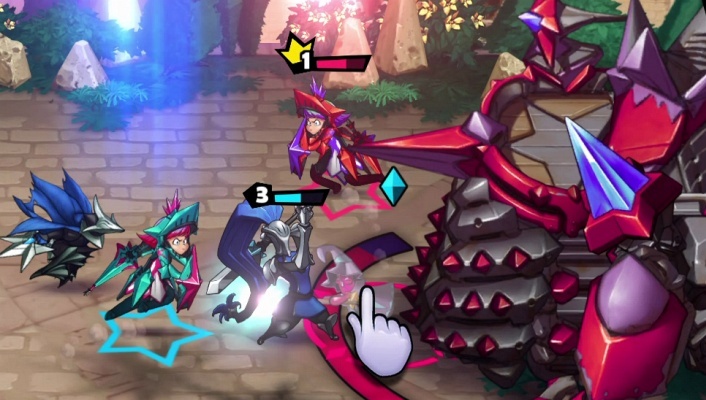 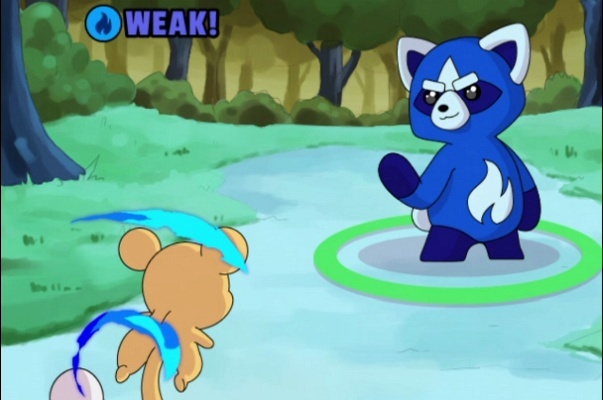 Lil' Arena is a Free-to-play , New Action Arena Multiplayer Game featuring 20 Abilities and 5 Fighting Styles and over 3,000 gameplay options . 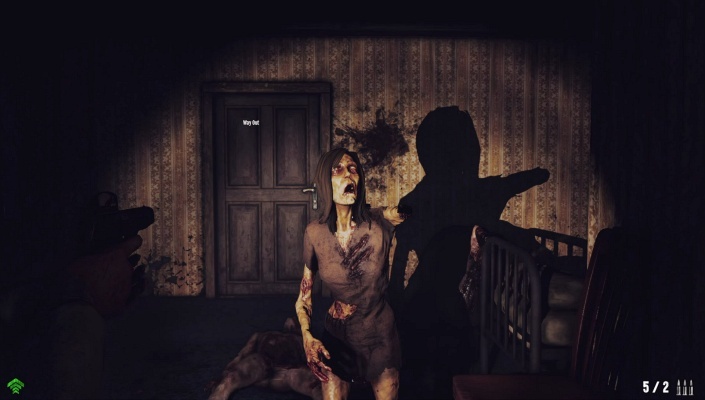 Dead Frontier 2 is a Free 2 play Online Survival Horror Multiplayer Game featuring Mature Content in a Dark and atmospheric world . 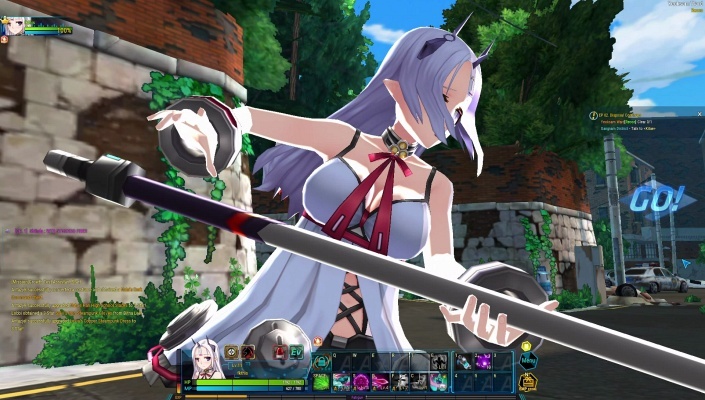 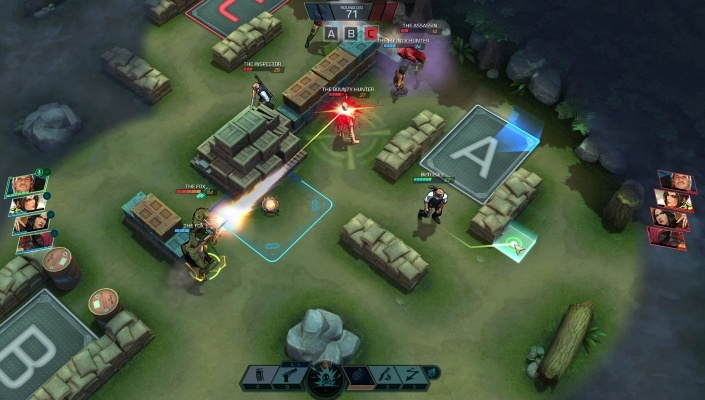 Endless Battle is a Free 2 play, Action Combat MOBA Multiplayer Game featuring a card-type skill combination, high-freedom gear system . 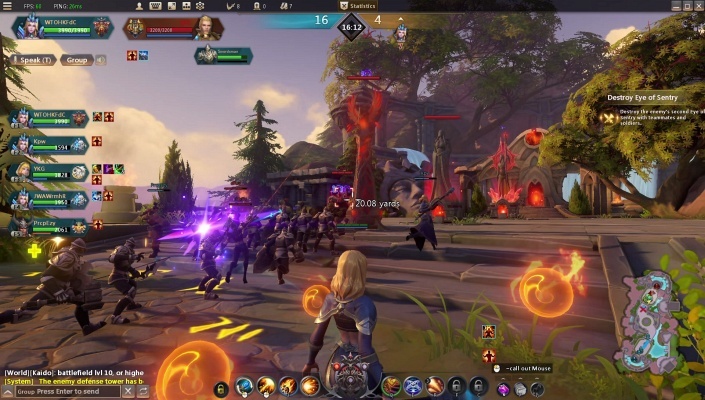 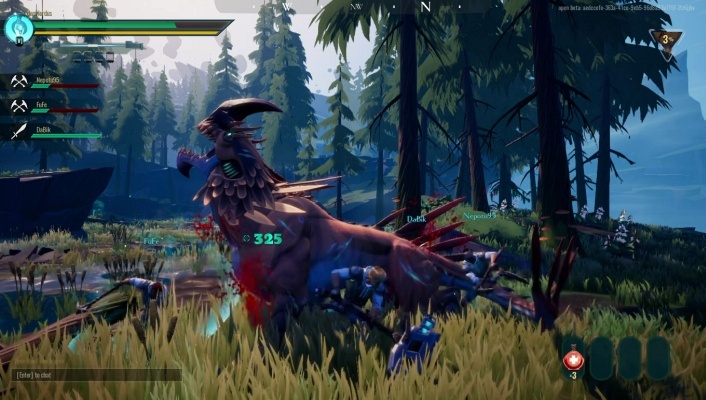 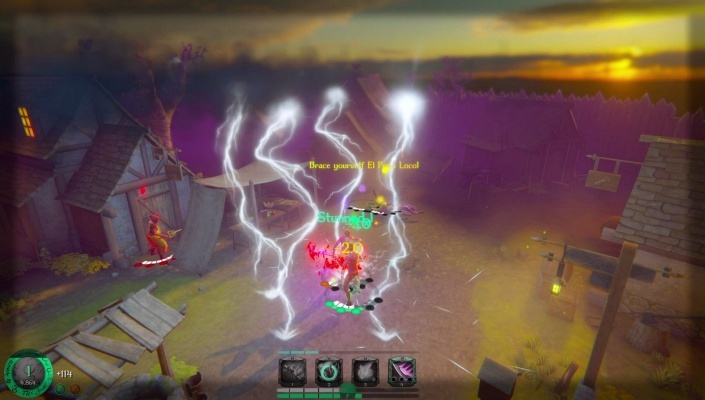 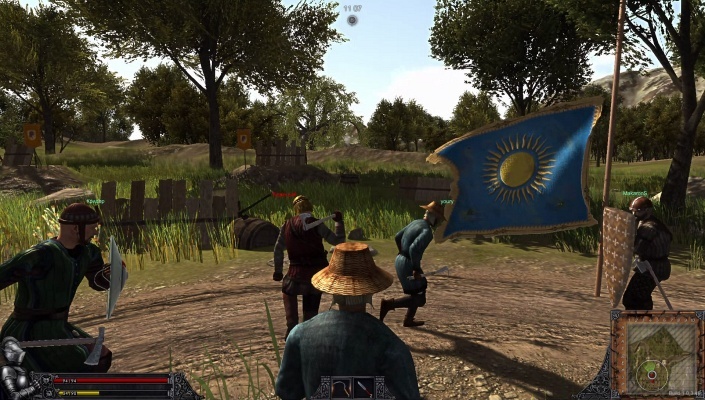 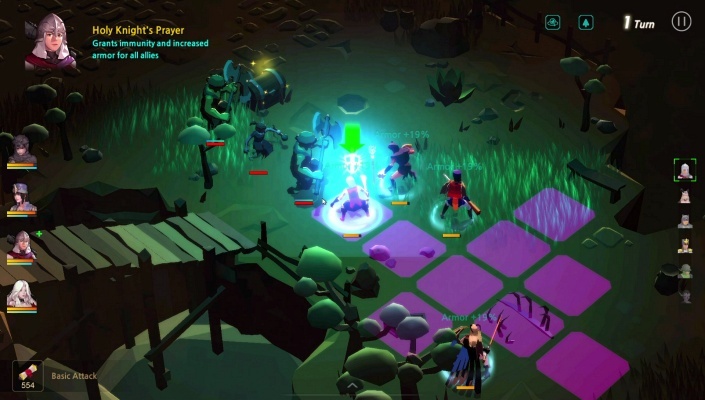 Valor Time is a Free-to-play , New Action RPG , Multiplayer Game featuring non-target management system . 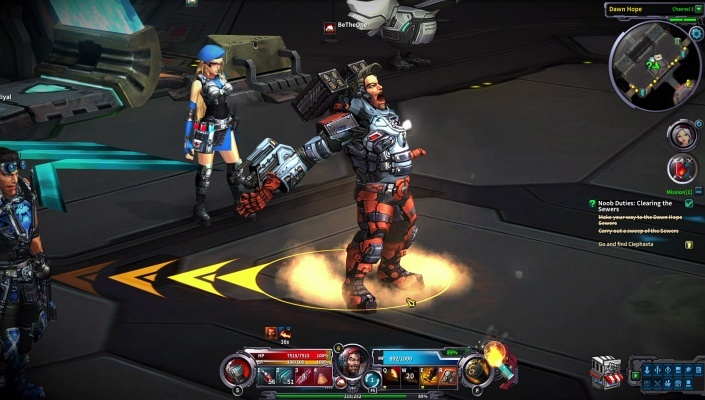 Champions of Titan is a Free 2 play Sci-Fi , Action RPG Multiplayer Game featuring an fast-paced MOBA style combat . 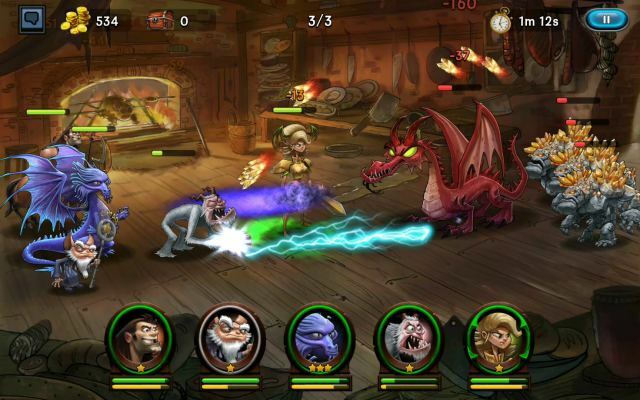 Pwnd is a Free Android , Action , Arena Combat , Mobile Multiplayer Game . 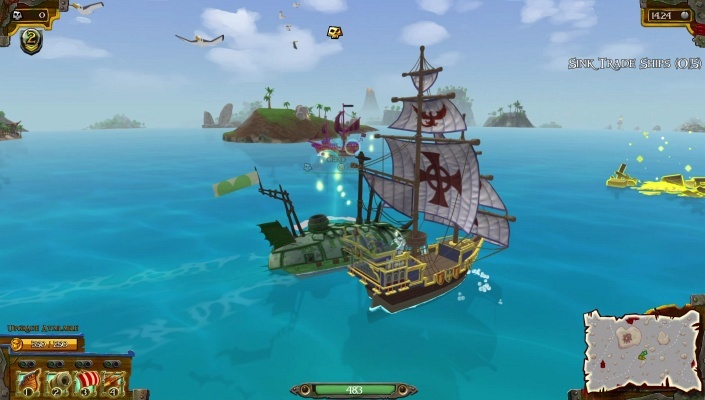 Unearned Bounty is a Free 2 play Action , Naval Shooter Multiplayer Game where you battle to become the most infamous pirate . 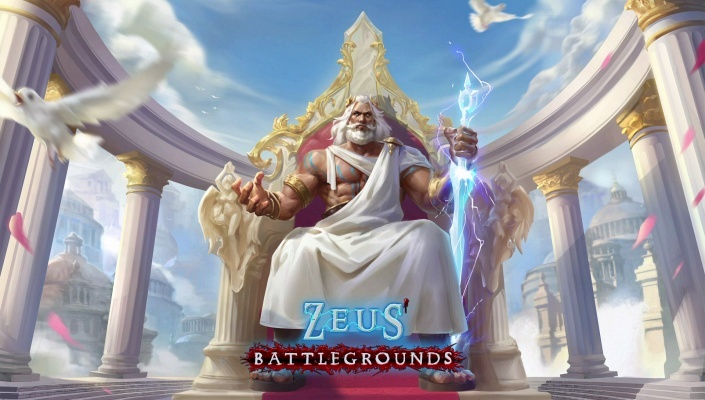 Zeus Battlegrounds is a Free 2 play Action , Online Multiplayer Game set in the time of Olympus and the Greek Gods . 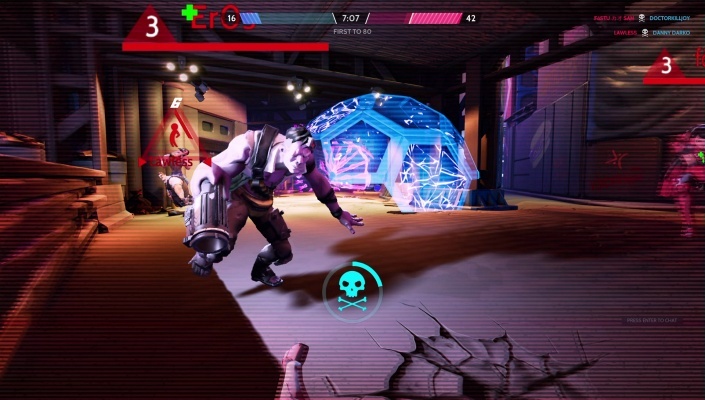 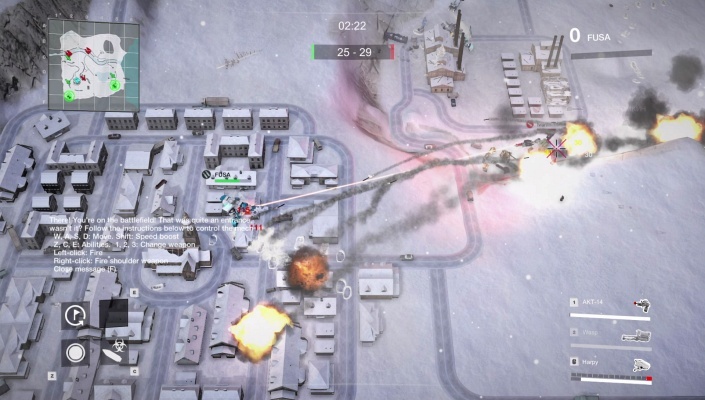 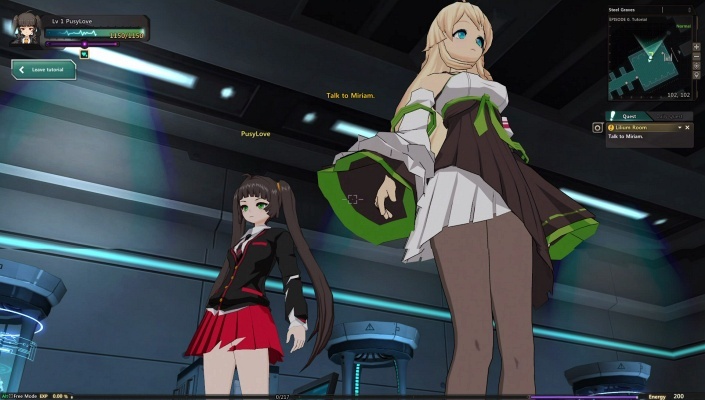 Tango 5 Reloaded Grid Action Heroes is a Free 2 play , Tactical Shooter Multiplayer Game where players will experience exhilarating real-time 4 vs 4 combats . 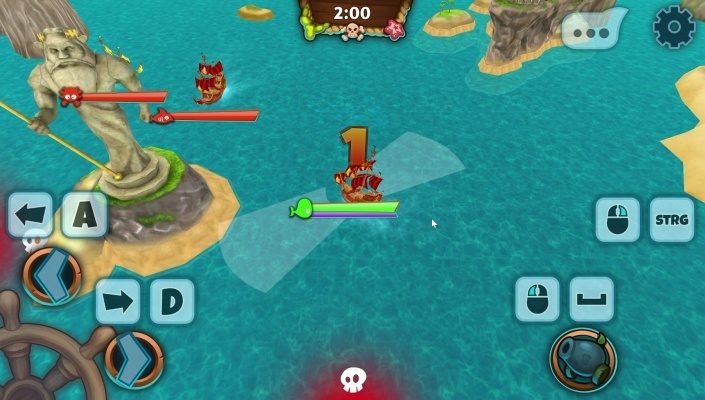 League of Pirates is a Free-to-play , Action Shooter, Multiplayer Game where you can become Captain of a Pirate Ship .